Most business people say that knowing a foreign language along with some business skills will make you more valuable in the workplace. That’s good to know if you’re searching for a career! Something else you might not know about learning a foreign language: It helps you with analytical thinking and problem solving, creativity, and understanding other cultures as well as your own. You can’t lose! 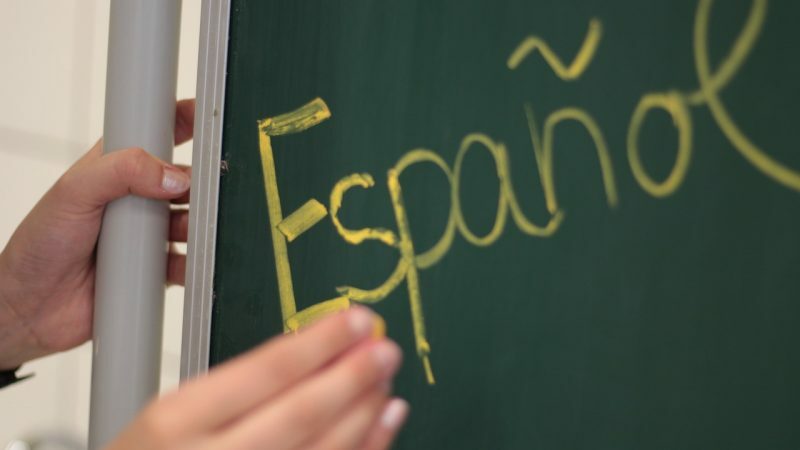 Think about whether or not a career that involves knowing other languages is for you. Maybe you already speak a little bit of a language that a family member speaks. That’s good; but, if you’re going to use that language in your career, you need to study it so that you speak and read the language well. Besides making you more marketable in almost any career—especially business and health-related ones—here are some jobs that you might qualify for: Interpreter, Translator, Patent Examiner, Tour Director, Diplomatic Service Officer, Sales Executive, Flight Attendant, or Game Translator. Think about it. What Degrees Relate to Careers in Foreign Language?